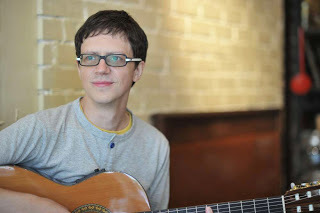 I still remember the first time I entered Bar Music when it had just opened, it was like stepping into another world; a world where time stands still and the noise from the outside streets seem as distant as the moon in the sky. That's why I chose this slow and beautiful song, ”From Gagarin's Point of View", with Swedish jazz trio E.S.T. 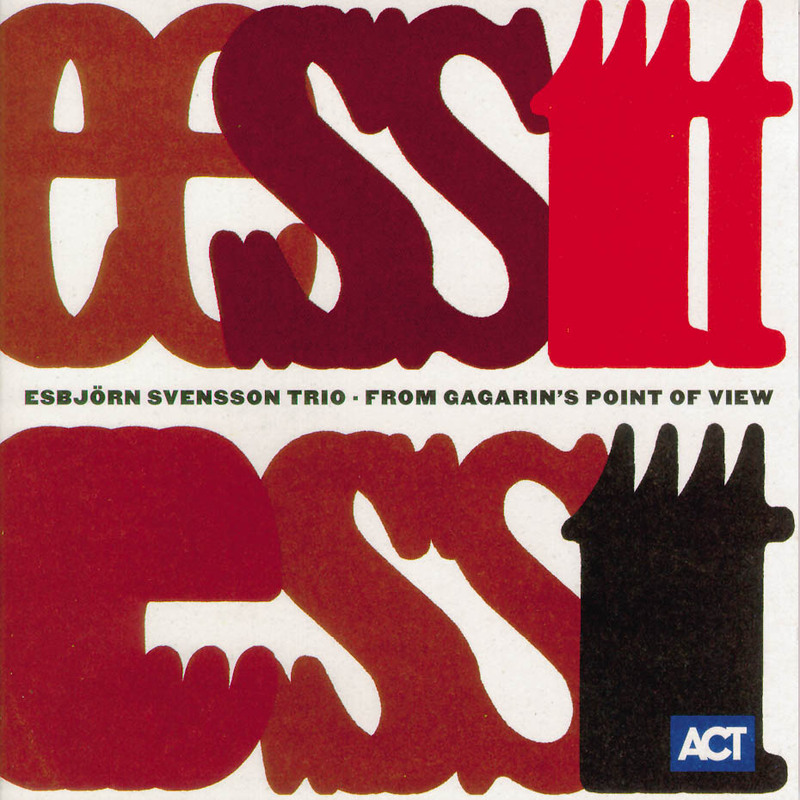 (Esbjörn Svensson Trio), from the album with the same name.